Stamper’s Dozen Blog Hop – In With the New! Our theme this month is IN WITH THE NEW! Through this blog hop, we will be share our favorite product(s) from the brand -spankin’ new 2018-2019 Annual Catalog. Let’s see what my favorites are!!! Well, that’s it from me this month! Thanks for stopping by.. now hop along! 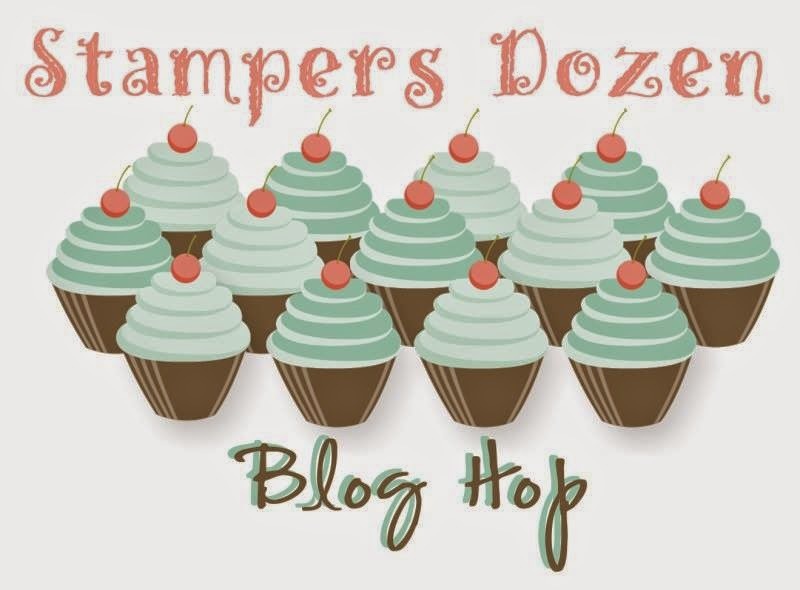 Next > Stamper’s Dozen Blog Hop – Anything Goes!! !